Just like any open marketplace, there's a lot of crap in the Play Store. In a strange and roundabout way, I'm actually OK with that - separating the silver from the dross of Android apps is one of our core functions at Android Police. But a recent promotion from antivirus vendor Trend Micro painted an extremely dim picture of the Play Store. 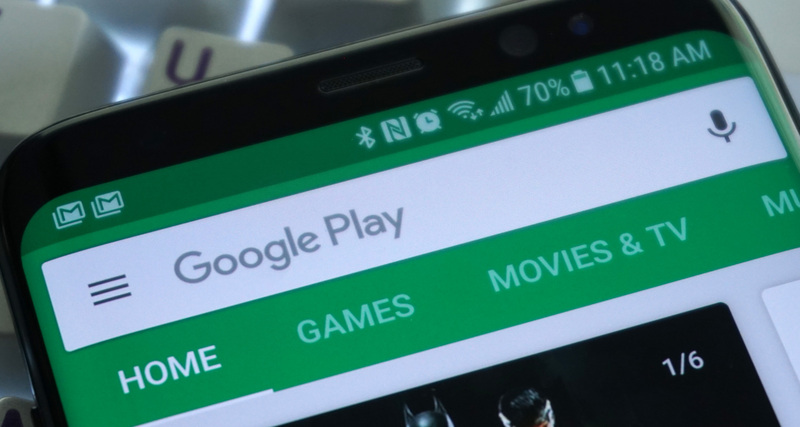 The company claimed, among other things, that the Play Store was full of "potentially evil doppelgangers... with many carrying malware." Trend's report of the situation (PDF link) was chilling, reporting that 100% of the Top 10 apps in the Finance, Media & Video, and Widgets categories had fake apps associated with them, along with 90% in the Business, Music, and Weather categories. 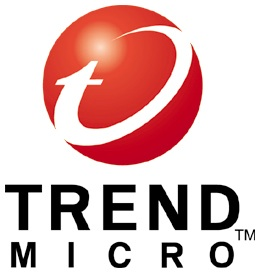 Trend Micro, the company that "Secures Your Journey To The Cloud" with an extensive line of security products for home and business, also offers a mobile security solution for Android users, called simply Mobile Security Personal Edition. This app is what we'll be discussing in the thirteenth installment of our Mobile Security App Shootout. 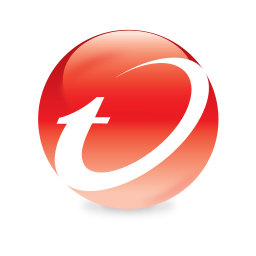 Within Trend Micro's security app we find another smoothly designed, well functioning security solution that sets up quickly and is exceedingly easy to use. 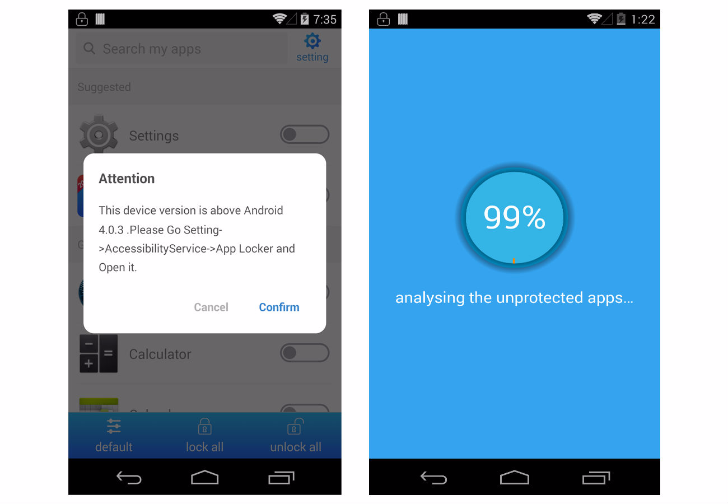 The phone app has a nice set of features, but the real practicality in Mobile Security Personal Edition is its loss/theft protection. In an interview with Bloomberg, Chang claimed that Android's open source infrastructure allowed hackers to better understand the underlying architecture and source code. In contrast, Chang gave Apple credit because he believed that they were very careful about malware and that it was "impossible for certain types of viruses to operate on the iPhone." He explained that Apple uses a "sandbox concept" which isolates the platform, preventing viruses from replicating themselves or decomposing and recomposing to avoid virus scanners.